"Becoming a leader in payments and commerce in developed Asia–Pacific requires significant investment, but the high barriers to entry could also insulate operators’ initiatives from global competitors." 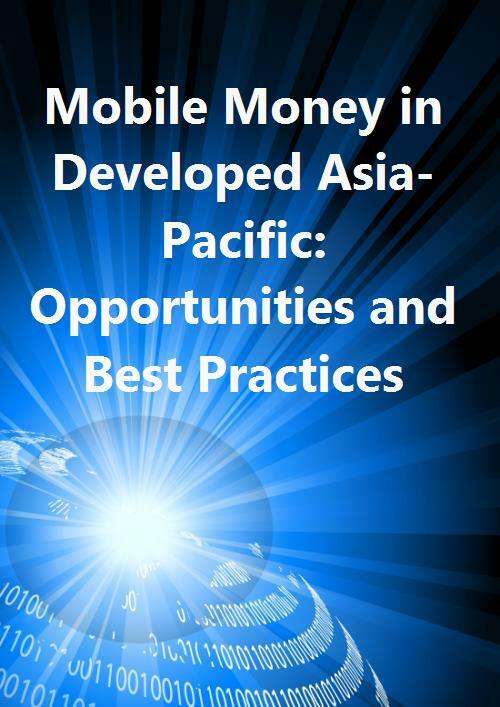 Developed Asia–Pacific (DVAP) is considered to be the most advanced region in terms of mobile money adoption, but operators’ initiatives have stagnated. The competitive landscape for mobile payments has changed significantly from the first initiatives in early 2000–2010 to the peak in operators’ dominance at the end of this period. Operators should explore new strategies that will help them capitalise on the rapid growth of ecommerce in the region. - a discussion of mobile money best practices and the transition from consumer-oriented mobile money services to B2B ecommerce enablement solutions.